Graco Sealant and Adhesive Distributor | J. Dedoes, Inc. 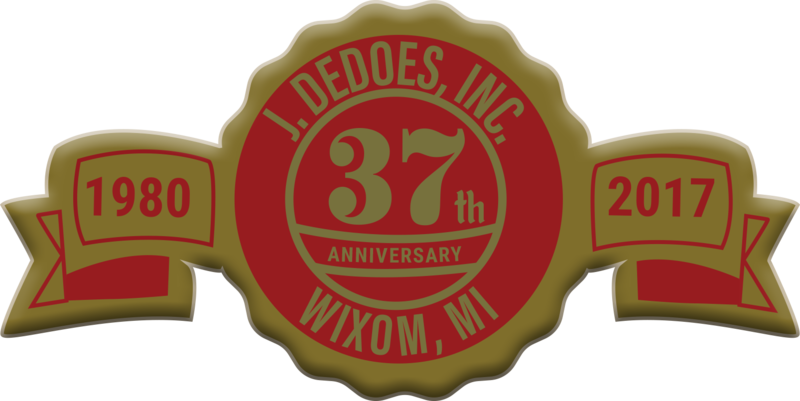 Welcome to J. Dedoes Inc.
We were founded in 1980 as a Manufacturer's Sales Representative and have since become one of the largest Graco Sealant and Adhesive Distributor’s in the nation. Since our founding Dedoes has added many complimentary product lines to our offering. Dedoes is also a Graco Authorized Warranty Repair Center. Dedoes is a full service Fluid Handling Distributor for Graco. GRACO manufactures the finest fluid handling equipment in the world today. Complete turnkey pumping systems for material distribution, metering and dispensing. Dedoes has the capability to integrate any of its meter/mix systems with commercially available xy motion systems from most manufacturers. Dedoes can design and build semi-automatic and fully automatic cartridge filling and plunger setting systems for your requirements. Single and dual component, low and high viscosity, low or high volume production.